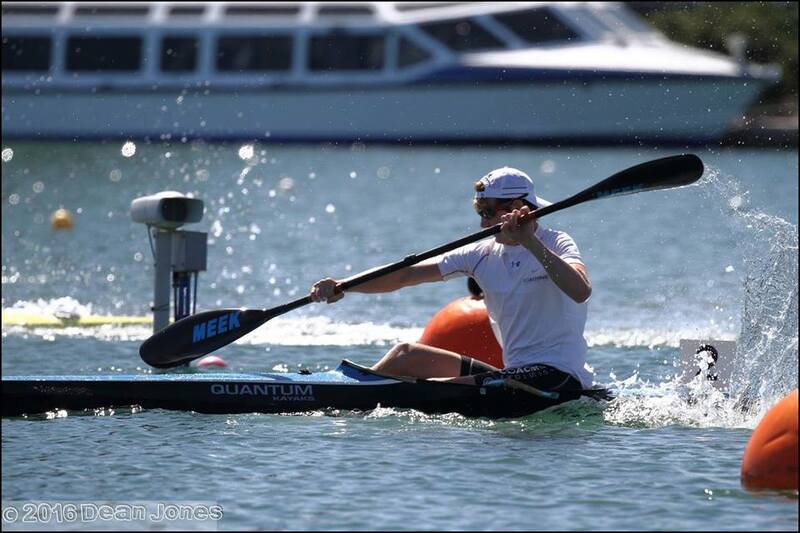 Entries for the 2018/19 Canoe Sprint Grand Prix 1 are now OPEN. The events will run from Friday 7th to Sunday 9th December 2018, at West Lakes Regatta, South Australia. Check out the Sprint Series website for more information including programs, entries and volunteering.